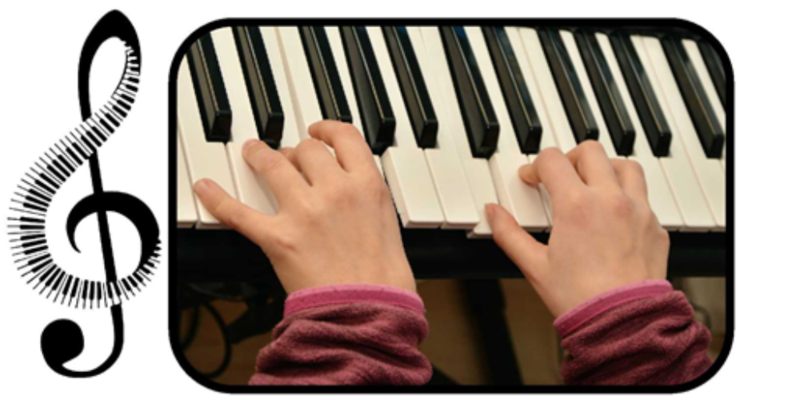 The concerts will showcase the talent of piano pupils and bring musicians together in a supportive and friendly atmosphere. Applicants can request to play in the morning or afternoon session. Priority will be given to pupils learning through Hampshire Music Service teachers and will be chosen based on performing ability, alongside selecting a varied repertoire for a balanced concert programme. Performers U18 must be accompanied by their parent/carer during the event and additional audience places can be requested on the online application form.